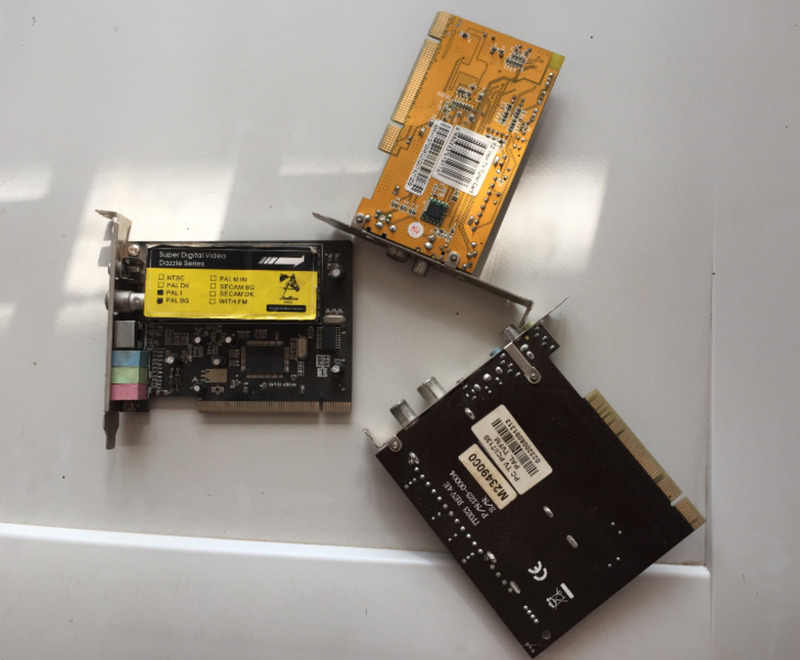 In order to connect a computer to a digital set top box, you will need a TV tuner card installed in a provided PCI card slot. 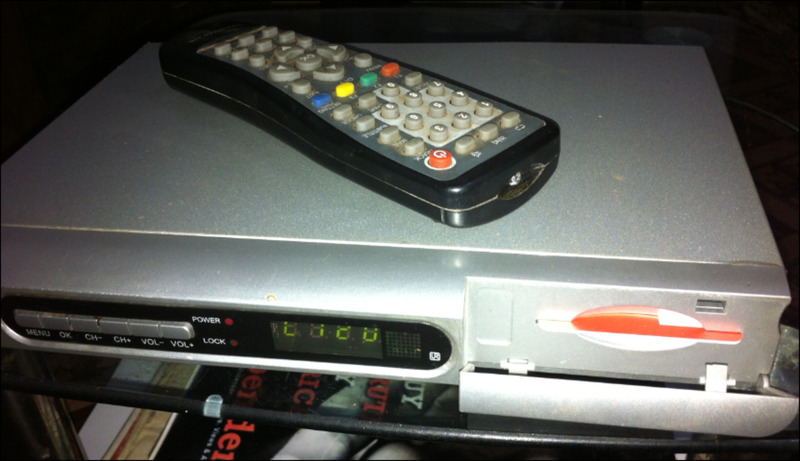 In combination with the set-top box you will be able to stream live TV broadcast. 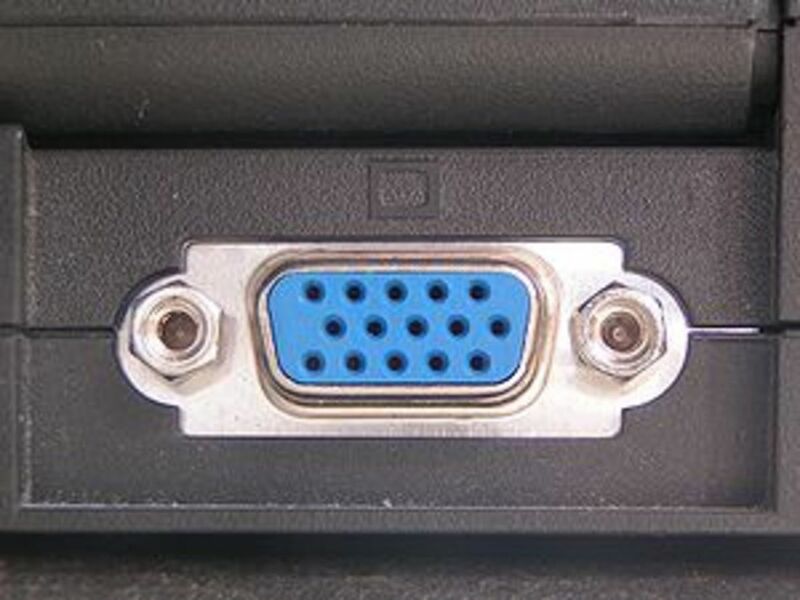 Unlike the USB TV digital set Box which connects to the computer via USB ports, a tuner card plugs onto a motherboard PCI slot. PCI, short for peripheral component interconnect, is a device that plugs into a corresponding slot to add functionality to a desktop computer. 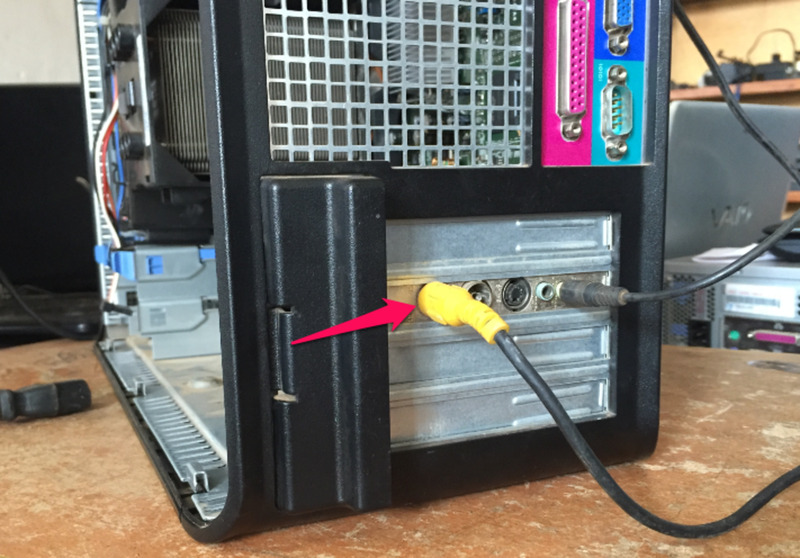 When installed, connectivity with the decoder, sound card and\or antenna is done at the rear of the computer. Despite their dwindling sales, desktop computers are still available and remain a common form-factor worldwide. In developing countries, in particular, use of desktops will probably remain popular for a long time, and so will the habits that go along with using them. Out of many, the use of computers as television sets is still trendy. This can be done via USB digital set Box or the PCI TV tuner card. 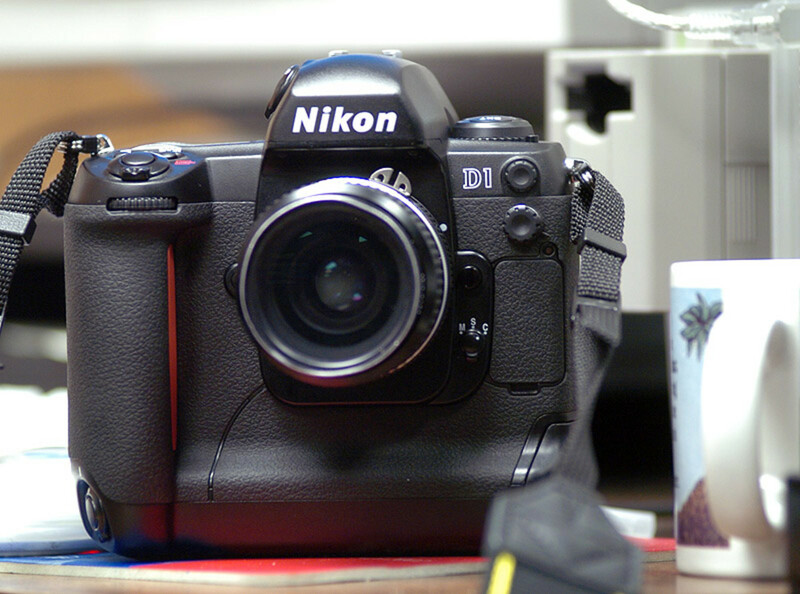 Common capture cards support both analog and digital signal transmissions. 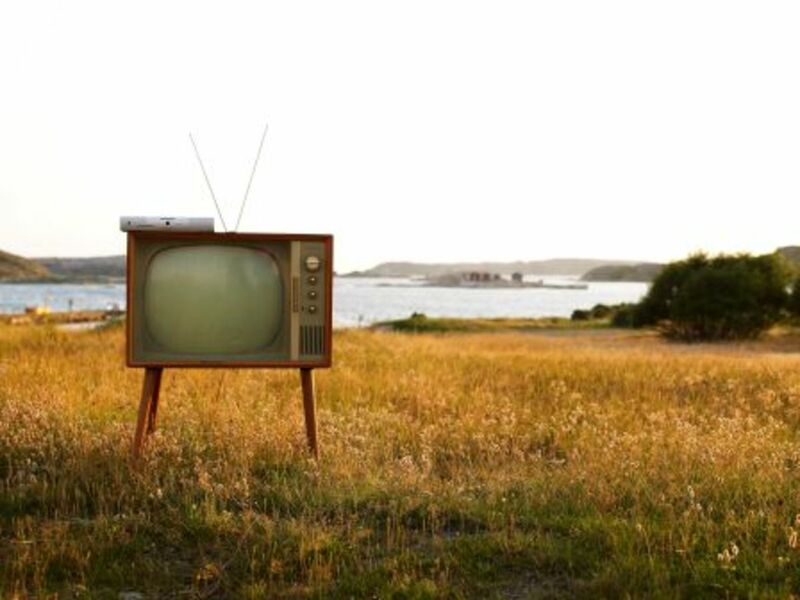 Much as analog TV is meant to be a thing of the past, quite a number of countries continue to transmit analog signals. In order to install and transmit digital signals via the desktop computer, you should have the following accessories at hand, in addition to the antenna. PCI TV tuner card with RCA video input jack. 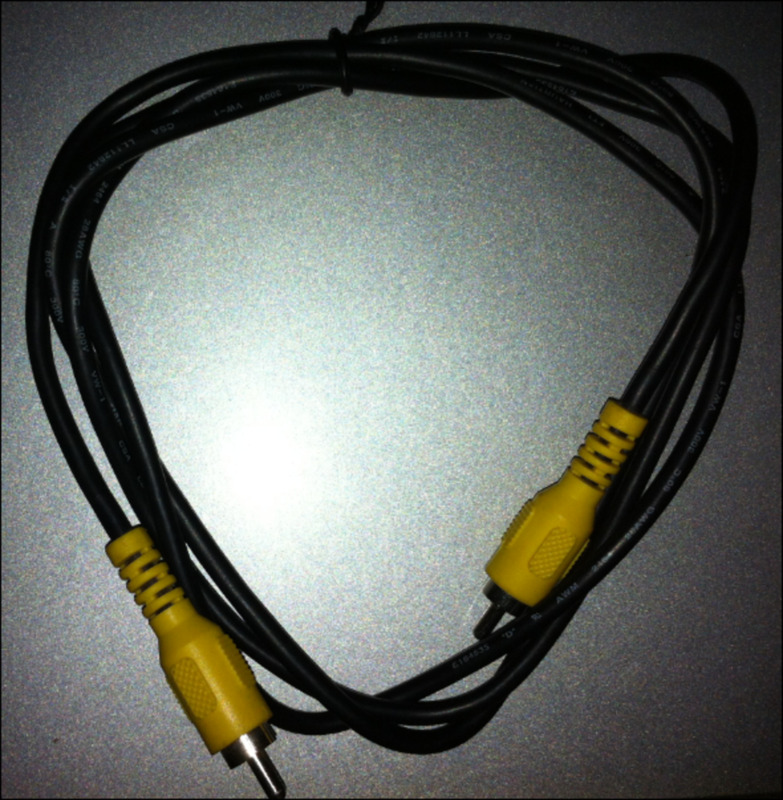 An RCA (yellow) video cable. Application CD for the TV card. 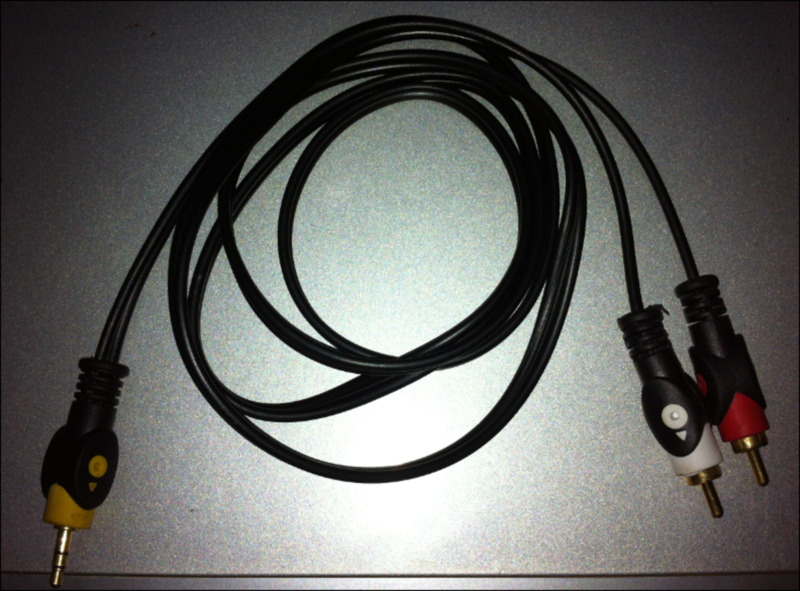 An RCA - mini-plug audio cable. A digital set-top box decoder of your choice. An RCA - mini plug audio cable. Do you think it is necessary to stream live television on your computer monitor? Plug one end of the yellow RCA video cable onto the yellow jack on the TV capture card and the other end onto the yellow jack at the back of the decoder. The RCA cables for video (yellow) and audio (red and white), connecting at the back of the decoder. The black plug on the left is the antenna cable. The above image shows the yellow RCA video cable connecting to the TV tuner card from the rear. 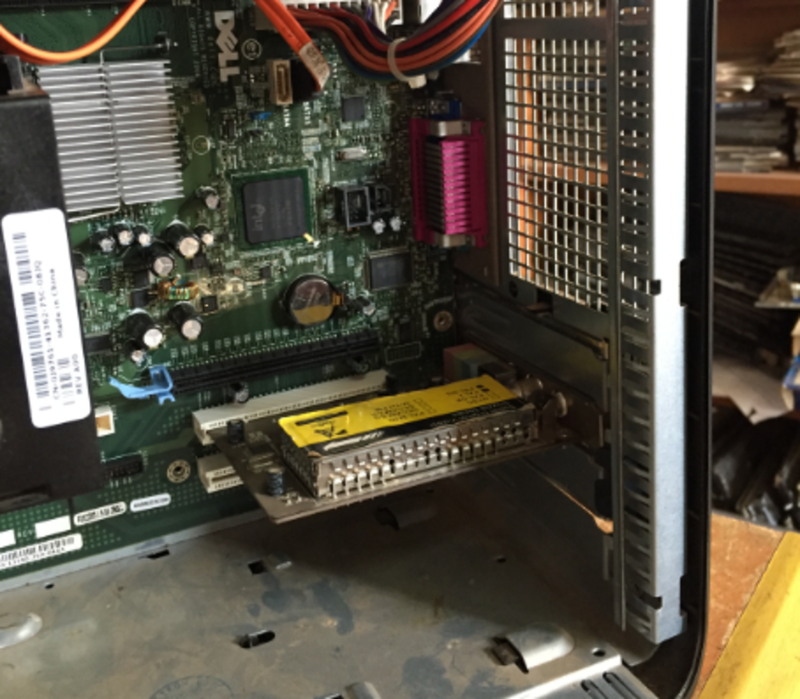 Successful hardware installation is followed by driver and application software installation. 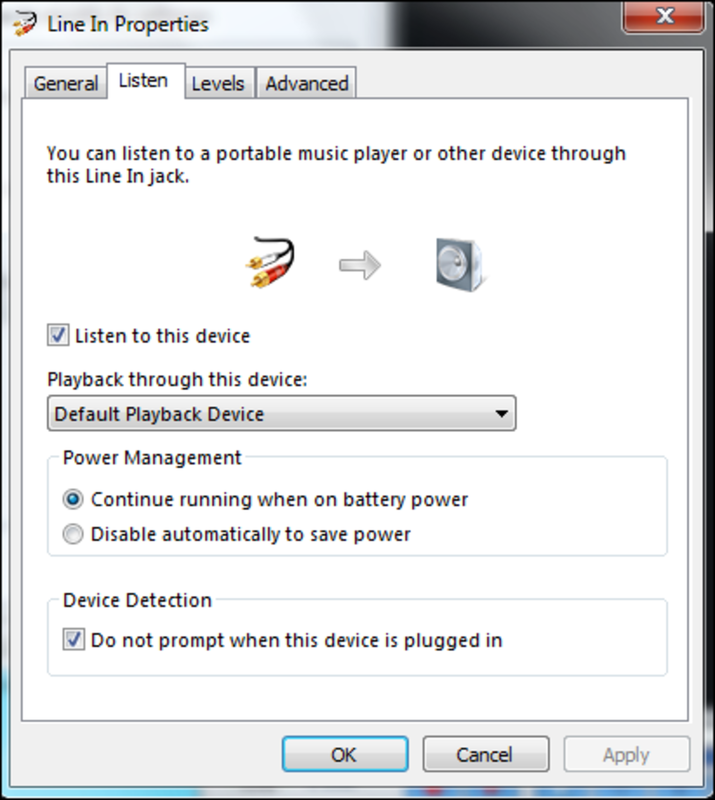 Insert the CD that came in the package, and depending on the auto-run features in the computer, the installation should be straightforward. Start by installing the drivers, followed by the application. You can also use third party driver and application software if you misplaced the software that came with your hardware. Driver-pack solution software should install relevant drivers for any TV tuner card in the market. PowerCinema from CyberLink is a powerful application to stream live TV signals on your PC. Your new TV setup should begin operating right away upon software installation. But a few hiccups may arise and you may find yourself digging a little into Windows in order to get everything working. For users that run Windows 7, the sound may not come out straight away. 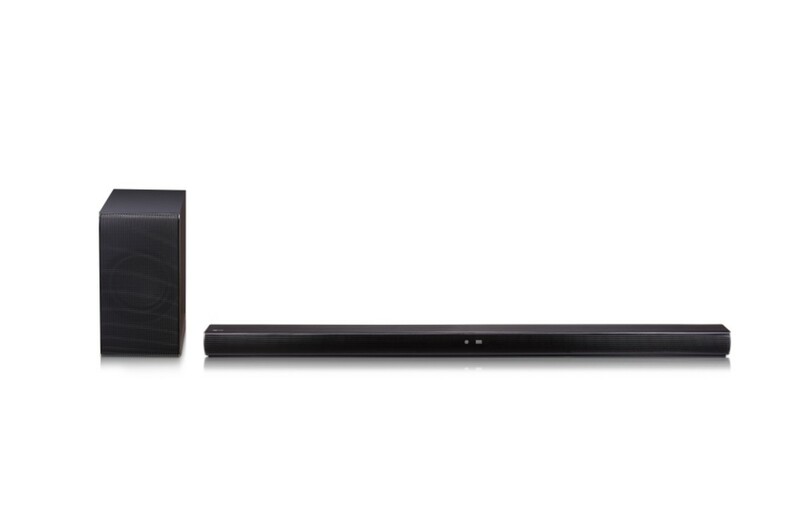 Follow the steps below to enable sound. Click Start button > Control Panel > Hardware and Sound. You will see a window like the one below. 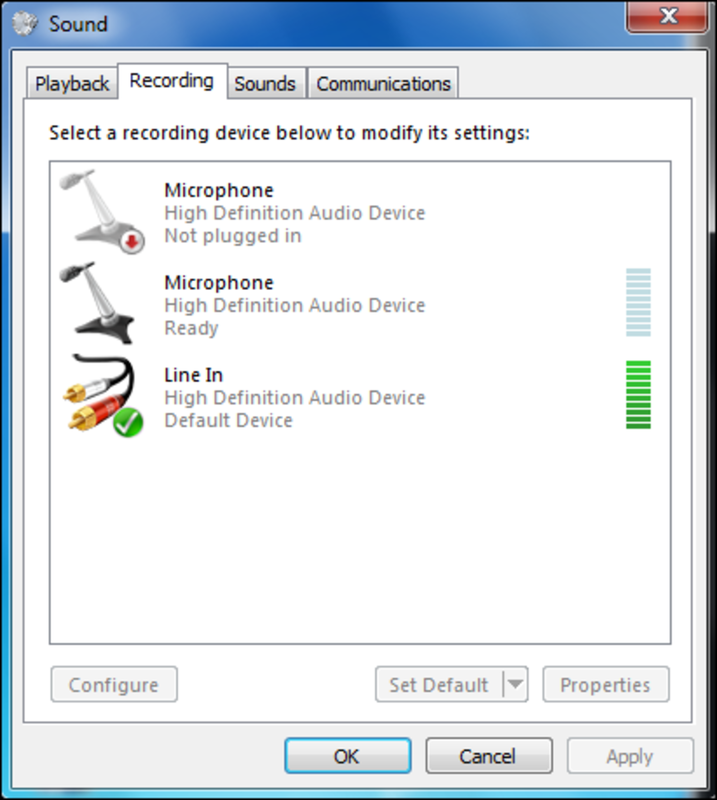 Make sure the Recording tab is selected. Click on Line-In and then choose Properties. On the next screen, click on Listen tab. You will see another screen like the one below. 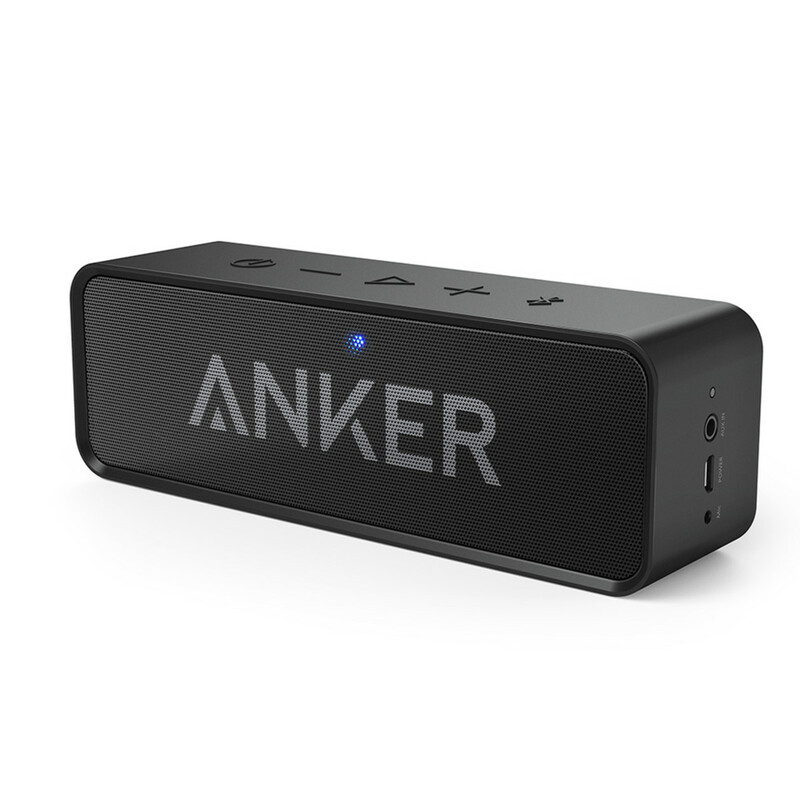 Check the Listen to this device, and then click Apply and Ok.
You should now get sound from the TV capture card through speakers connected to the sound card. When both hardware and software setup and configuration is done, you can now watch live streaming on your monitor. All you have to do is look out for the application on the Desktop or under Program Files. Double click or select the application and it should open up. Your TV is now up and running. Use the maximize button to enlarge the display window. Desculpe Afonso. Você pode querer se certificar de que a placa de TV que você comprou tem uma opção de rádio instalado. Caso contrário, ele pode não funcionar. Algumas placas de TV não têm esta opção. O slot de rádio na parte de trás da placa de TV é rotulado FM para versões de idioma Inglês. Veja imagem relacionada acima. Thanks Sharing Knowledge. Lots of people still access Television signals this way. Hope it is of use to them. This is one of the quickest ways i have seen so far. Easy connection yet very simple. Thank you for sharing.